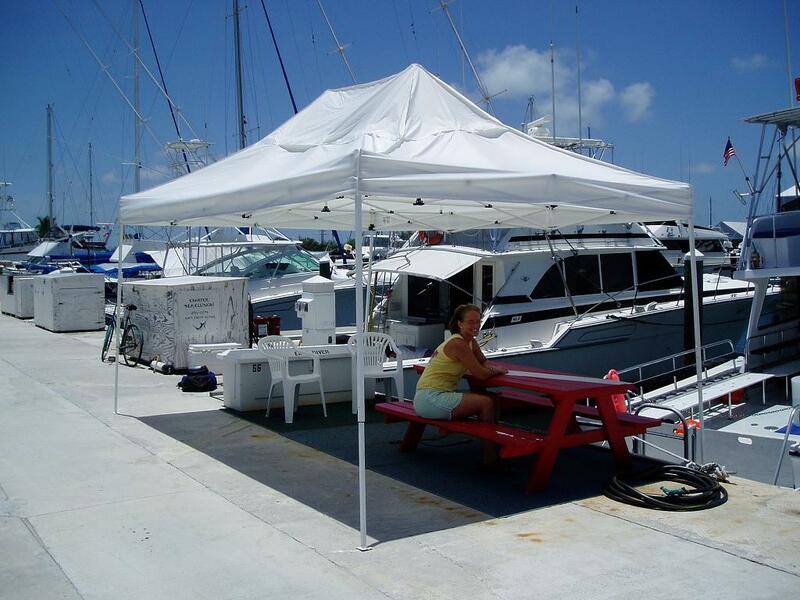 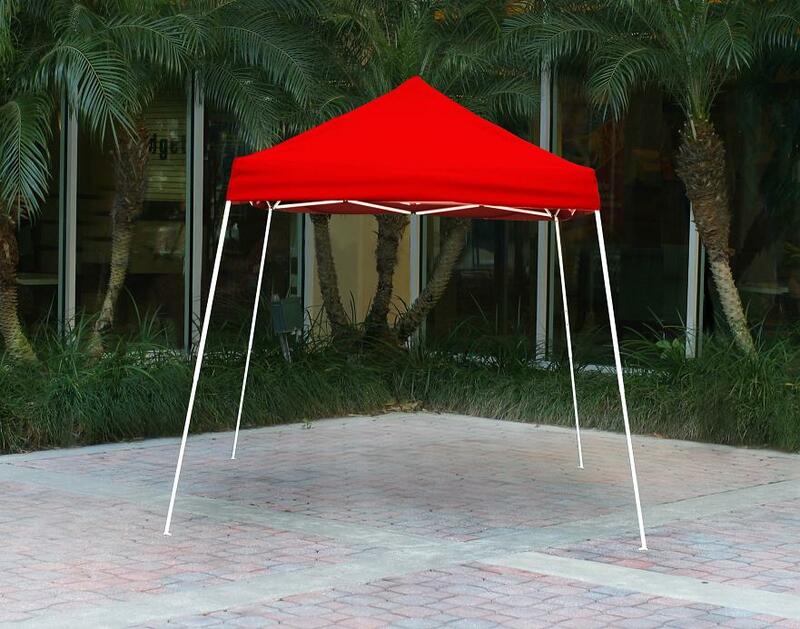 Our pop up canopy selection is by far one of the largest online featuring multiple size & color options for your exact needs. 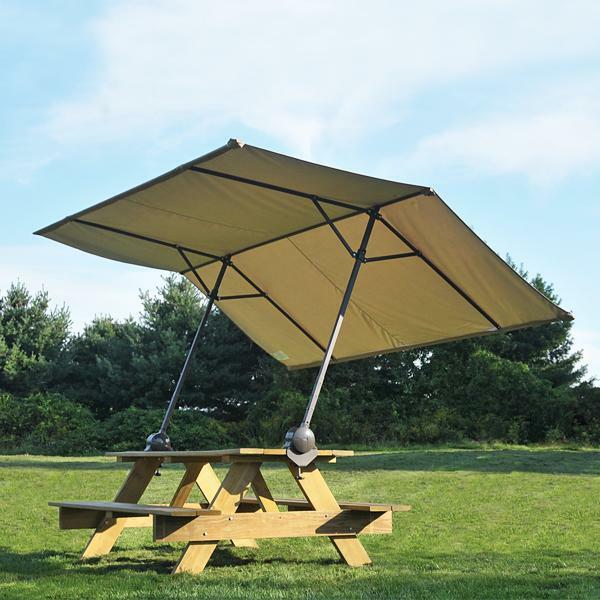 Each of our backyard conopies are available for commercial and residential use with easy and quick set up and removal with all framework being powder coated steel and UV resistant polyethalene or polyester fitted tops depending on the model you choose. 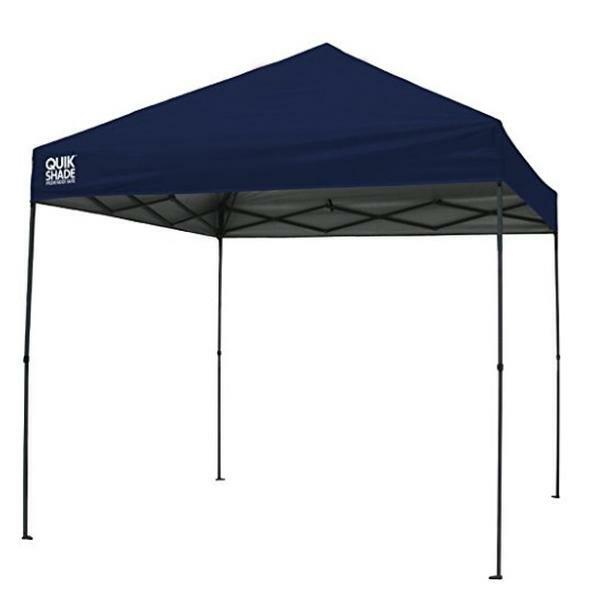 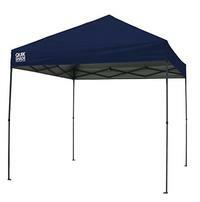 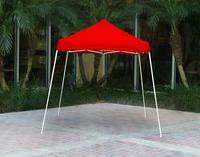 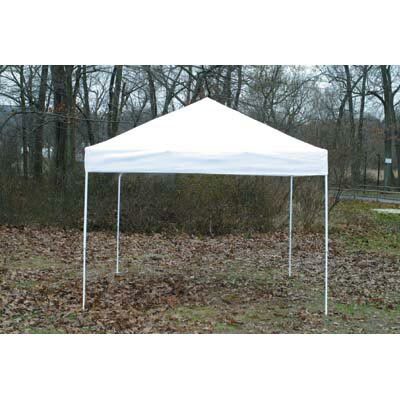 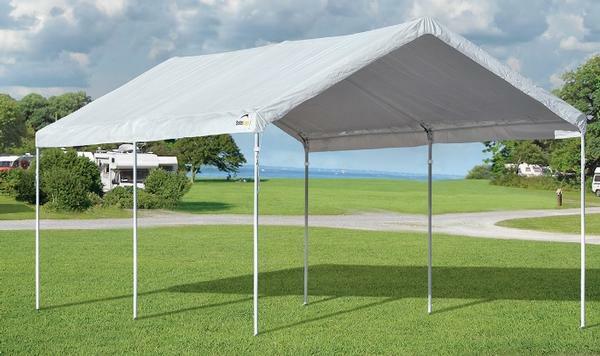 Our pop up canopy kits are great for backyard parties and barbeques, event tents for flea markets and festivals and so much more. 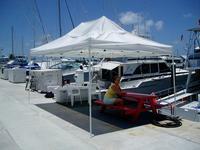 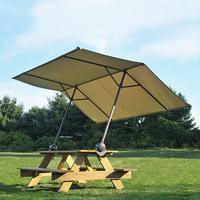 Please be sure to view the details of each canopy for your exact match. 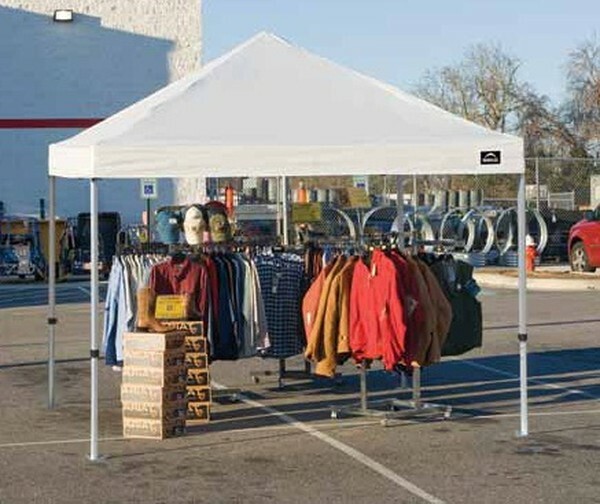 Portable Garage Depot offers new canopy models on a regular basis so please feel free to visit us again for the latest in pop up ideas!